You don’t need to wait until summer to have fun outdoors in Lyon. 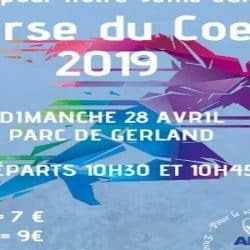 Events this April include running across an inflatable course in the heart of Lyon, and the opportunity to see Lyon like you never have before by running or hiking Lyon’s urban trail. 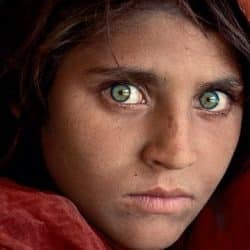 Be sure to get your kids involved this April in Lyon. 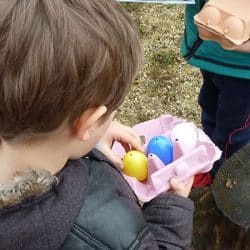 Why not take them to the Easter Egg Hunt at the Grand Parc Miribel Jonage? As always, there’s plenty of music going on in Lyon. 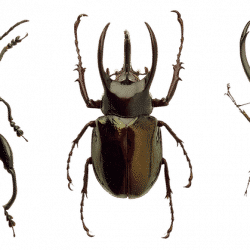 The REPERKUSOUND festival returns from 19th April – 21st April 2019 with performances from 69 techno artists. April won’t just be about having fun – if you’re a business person at least. 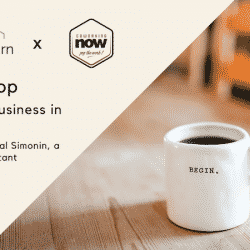 Soojourn is hosting a workshop on 10th April 2019 to help English-speakers set up a business here in Lyon. 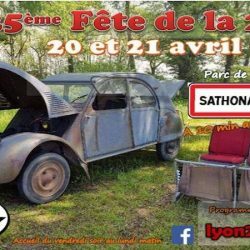 The annual 2CV car festival will take place at the Sathonay-Village park from the 19th-22nd April 2019. ‘Street golf’ is a type of golf safe for the urban environment. 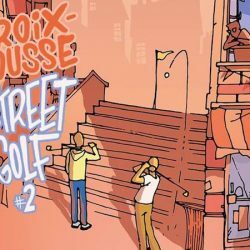 A street golf fair will come to Lyon’s Place de la Croix-Rousse on 6th April 2019. 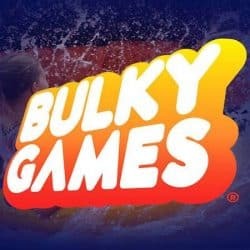 There will be 10 inflatable obstacles to overcome at Lyon’s Air Games 2019. Get fit and have fun! 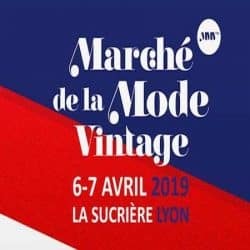 On 7th April 2019, join thousands of runners in exploring Lyon’s heritage and countryside thanks to Lyon Urban Trail. The Course du Coeur will return to Lyon on 28th April 2019. 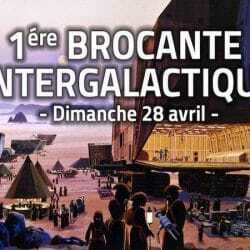 Les Intergalactiques will host a flea market at Lyon’s MJC Monplaisir on 28th April 2019. Soojourn will host an English-language workshop on 10th April 2019 to answer all your queries regarding setting up a business in Lyon. 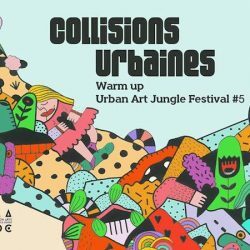 Thanks to the urban art association Superposition, live art performances will be held outdoors in Lyon from 26th-28th April 2019. The REPURKERSOUND festival is returning for its 14th edition with 69 techno artists across three nights. 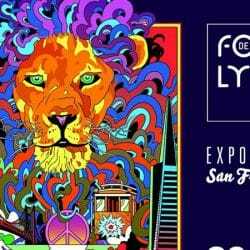 This year’s theme will be San Francisco.